Want To Grow your Business Through Digital Marketing – But Don’t Know Where to Start? Digital marketing has become one of the most critical elements for driving sales and customer growth. In fact, according to Demand Metric digital content marketing costs 62% less than traditional marketing and drives three times as many leads for sales users. Whether you send one campaign mailing a month or 10, we have an appropriate, fixed fee offering to meet your needs. Our Mailchimp Service Desk program allows you to focus on what you know best – your products and customers. You create content, we’ll handle the blocking and tackling of campaign execution for you so you can increase the frequency of engagement without sacrificing message impact. 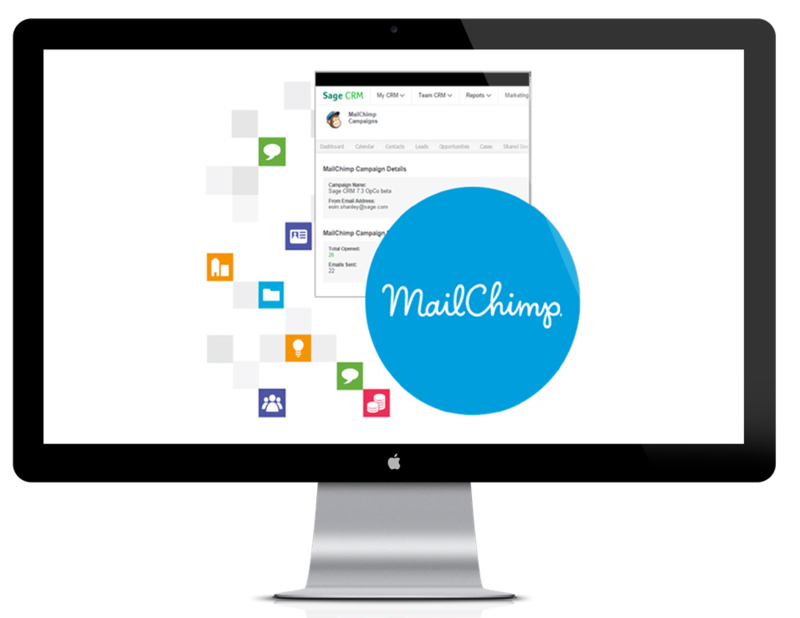 Mailchimp is one of the most commonly used email marketing tools in the Sage CRM community. It’s low cost and native integration to Sage CRM make it an effective tool to allow marketing groups to increase engagement and demand from both existing customers and prospects alike. is challenging, and what’s more challenging what you do once you created your messaging and media – the tactical steps of staging and executing your campaigns. That’s where we come in.